High-quality mixing desk dust cover for AVID Artist Color Controller. Available in Microfibre & Polyester. 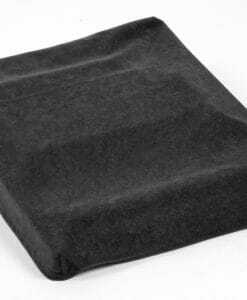 High-quality mixing desk dust cover for AVID ARTIST MIX. Available in Microfibre & Polyester. High-quality mixing desk dust cover for AVID Avid Artist Control Feat Mix. Available in Microfibre & Polyester. High-quality mixing desk dust cover for AVID S 3 L Control Surface. Available in Microfibre & Polyester. 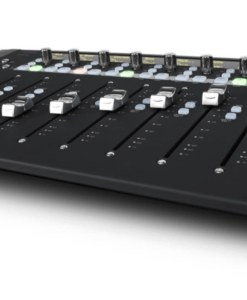 High-quality mixing desk dust cover for AVID S 3 L X. Available in Microfibre & Polyester. 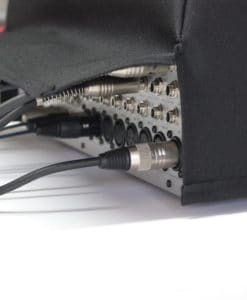 High-quality mixing desk dust cover for AVID S 6 L 24 D. Available in Microfibre & Polyester. High-quality mixing desk dust cover for AVID S 6 L 24. Available in Microfibre & Polyester.